Start Here! 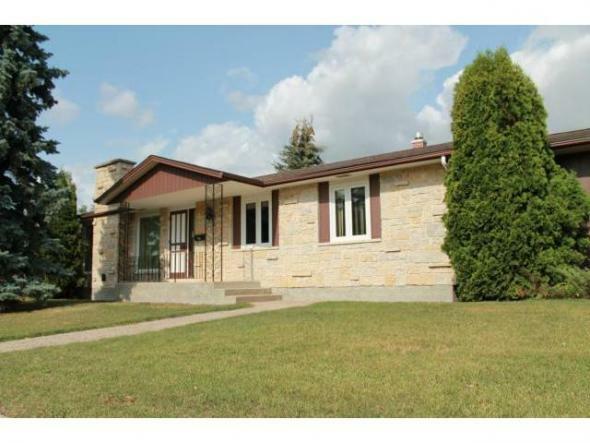 Move in and enjoy this 3 bedroom bungalow with bright living room, laminate floors, eat in kitchen. Rec-room with extra kitchen area and bath. 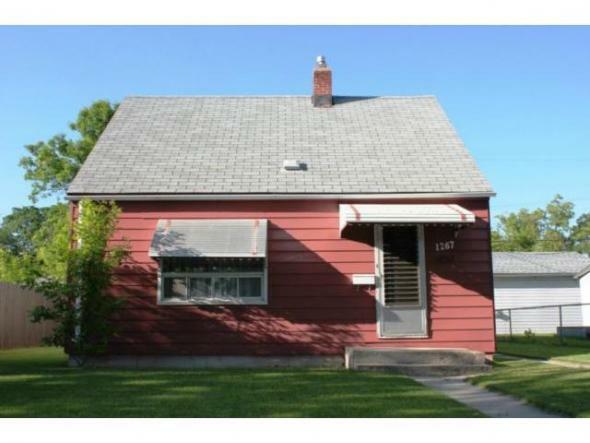 Fenced yard, detached garage, some PVC windows, shed and more. Great value! S/S July 31/12 OFFERS August 7/12. Opportunity Knocks! 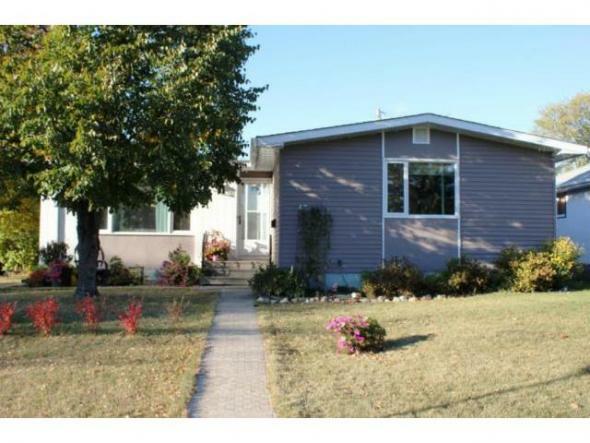 Well located two bedroom bungalow backing to green space. This one needs it all! 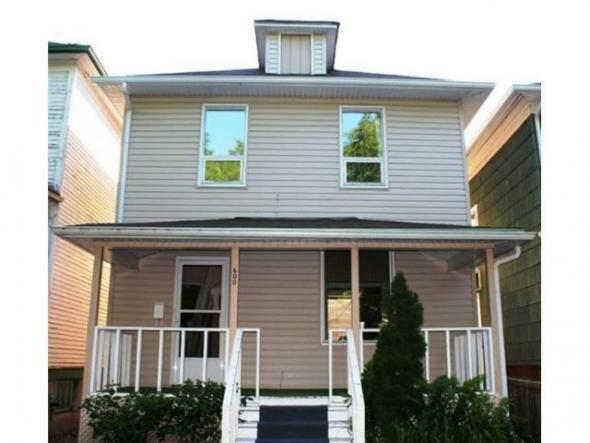 Loads of opportunity, this St. James starter is calling all handymen/renovators. Worth a look! Make it yours! Looking for location? Start here! Clifton Bay at its best! 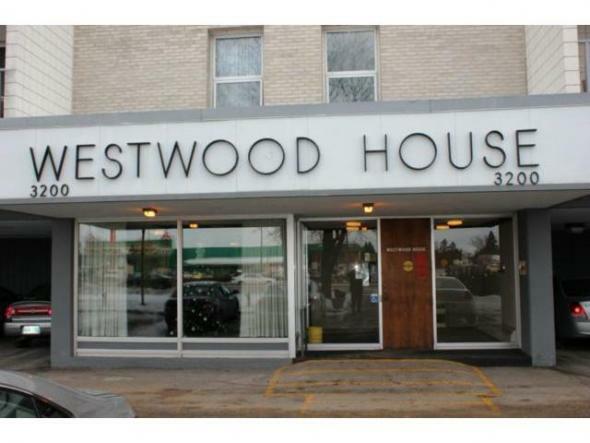 Original owner two bedroom bungalow with cove ceilings, HWF'S under carpet. 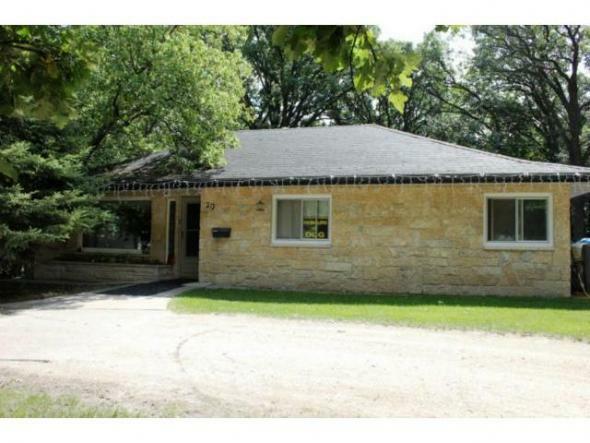 Eat-in kitchen, older style rec room, C/Air, fenced, garage, 5 appliances included and more! Don't miss it! Move in and enjoy! 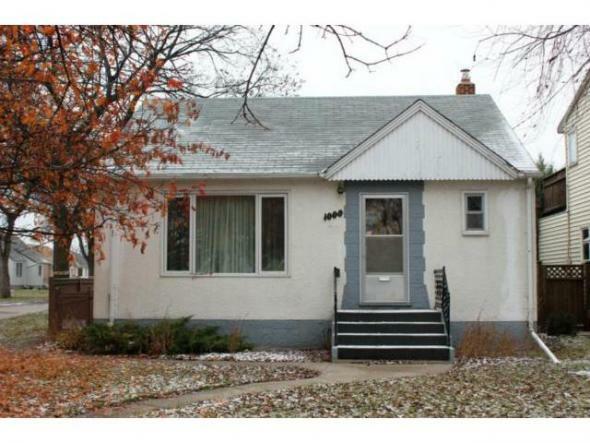 Bright, cozy and remodelled throughout this two plus bedroom bungalow is sure to impress. Great room plan with HWF'S, PVC windows, remodelled kitchen and bath. 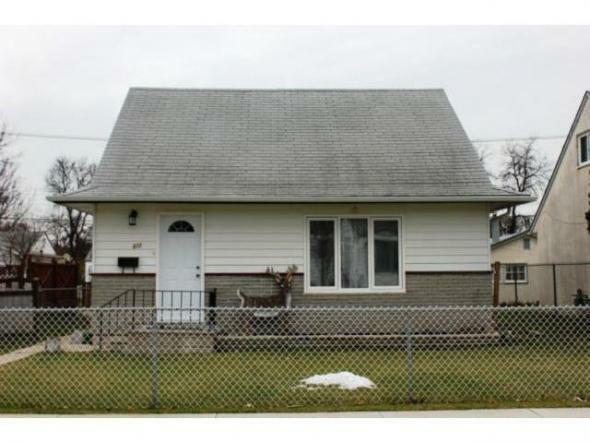 Recroom with extra bedroom and bath, C/air, fenced, patio, front drive access, shingles 2012, great curb appeal and more! Windsor Park up and down duplex. 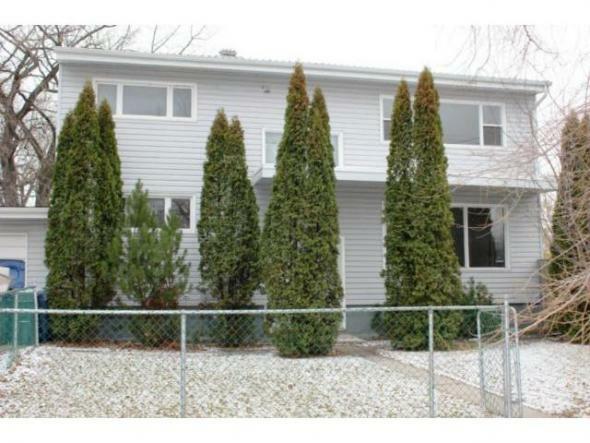 two-two bedroom units, plus fully finished lower level with extra bedroom, office, and bath with separate entrances. Separate utilities, newer furnaces and exterior. 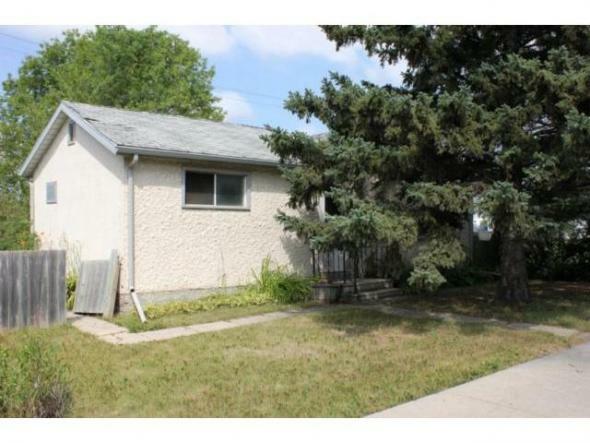 HWF'S, fenced, double detached garage and more. Act Fast! Opportunity knocks! A rare find! Long time owner riverfront property in the heart of St. James. Well treed with 125' frontage, this one has endless possibilities. 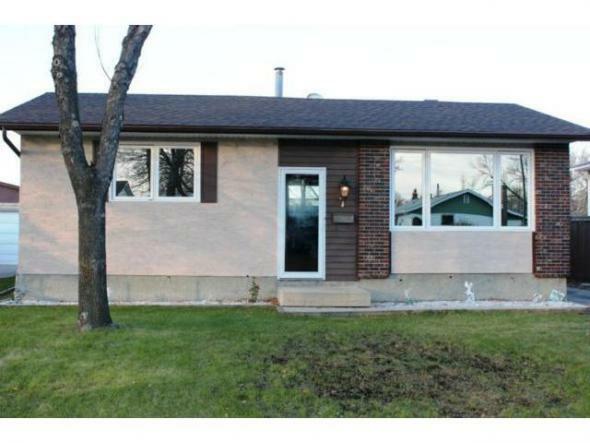 Currently hosting a 1380 sq ft bungalow with awesome river views, 3 bedrooms, 4 season sunroom/bonus room near completion. Mostly PVC windows, shingles 2 years, C/Air, detached garage/shop. Start Here! 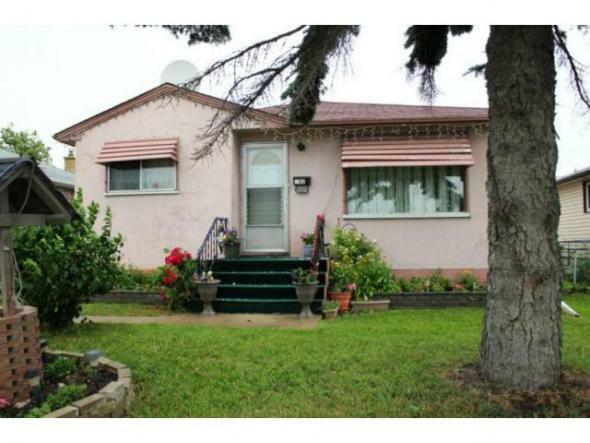 Well located west of McPhillips, this long time owner 3 BDRM home awaits you! Living room with HWF's, eat-in kitchen, main floor bath. Newer furnace, 4 appliances included, great yard. Bright and cozy throughout, no basement. Make It Yours! Super Starter! St. Vital At Its Best! 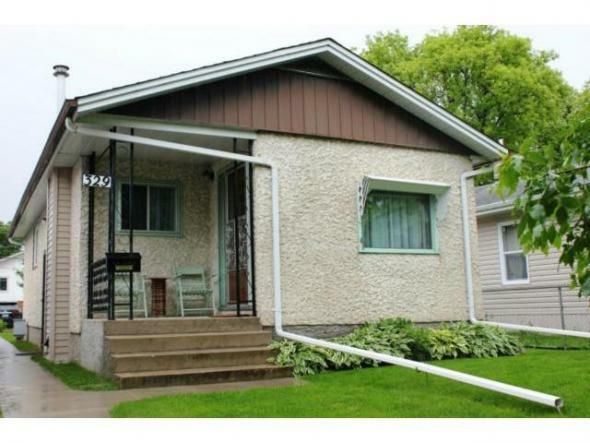 Longtime owner two bedroom bungalow. Bright living room with hardwood floors under carpet. Partly remodeled bath, eat-in kitchen, rec-room, all on a 213' deep lot! Well treed, central air, detached garage and more! Better Look At Me! 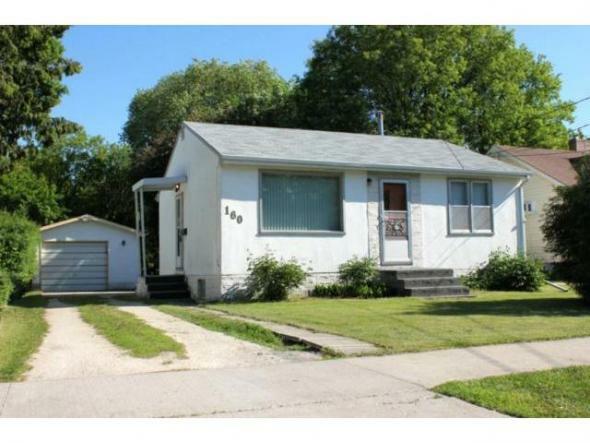 Original owner 3 bedroom bungalow sure to impress! Cozy living room, huge eat-in kitchen with oak cabinets. Remodelled bath, polar windows, rec-room with extra bath. Central air, central vac, HRV, Newer mid eff furnace, shingles 2012. Detached garage with gazebo, 138' deep lot and more! One fine home, great value! Seldom offered south exposure 2 bedroom end unit sure to impress! 1116 SQ', L-shaped living room and dining room, patio doors to balcony. 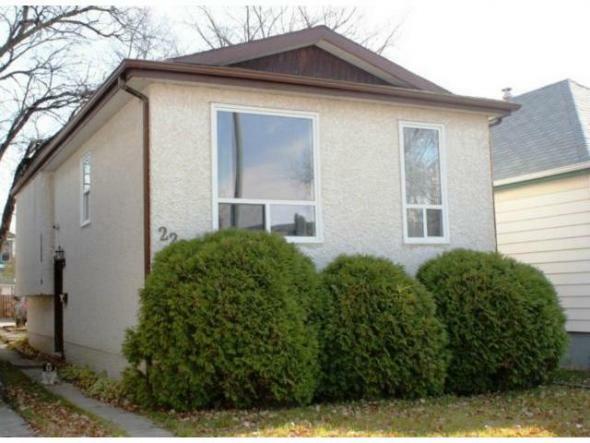 Ensuite bath, concrete building, laundry is free on the main floor. Act fast, won't last! Super starter! Move in and enjoy this 2 plus bedroom 2 bathroom bi-level with great room plan, fully remodelled island kitchen and remodelled bath. PVC windows, rec-room needs drywall and flooring only, extra bedroom. Hi-eff furnace 2008, C/air 2006, windows 2008, parking at rear and more! Act fast, won't last!